Everyone’s familiar with the horror stories about drunk driving — everything from DUIs to fatal car crashes — yet so many people still presume that drunk driving won’t affect them. About a third of us will be involved in an alcohol-related crash during our lifetime. If it doesn’t happen to you, you’re likely to know someone who has been victimized by a drunk driving incident. Even if you aren’t the person behind the wheel, drunk driving is a problem that can affect anyone, and we should all do what we can to try to prevent it. Emerging technologies have given us new ways to cut down and prevent drunk driving. Below are three examples. Did you know that if you find yourself too drunk to drive — especially on nights like New Year’s Eve and the Fourth of July, when a lot of people are drinking — a number of taxi and towing companies offer free rides? Are you aware that there are dangers to driving even if you’re just feeling a little tipsy? Many online campaigns have spread information about this and social media sites are a major tool used for this purpose nowadays. We all know that if you’re drunk, then you shouldn’t be behind the wheel, but it’s not always obvious what to do if you’re just slightly intoxicated or a friend is trying to drive drunk. The Internet has become the best way to share information about issues like this that could end up saving lives. You can spot some drunk drivers from a mile away, but with others it’s not so easy to tell. Just because someone who’s been drinking isn’t swerving between lanes, doesn’t mean that he or she doesn’t pose a threat on the road. Police are now getting even better tools to spot drunk drivers, including alcohol-sensing flashlights (they look like regular flashlights, but they have sensors that can detect alcohol on a person’s breath) and better breathalyzer tests. With better technology, it’s not just up to a cop’s judgement to determine if someone is safe to drive; law enforcement officers can get more inebriated drivers off the road faster and more efficiently. It’s not unusual for a drunk driver to operate a vehicle under the influence more than once; and he or she will continue to do it even after receiving a DUI — even after losing the operator’s license. 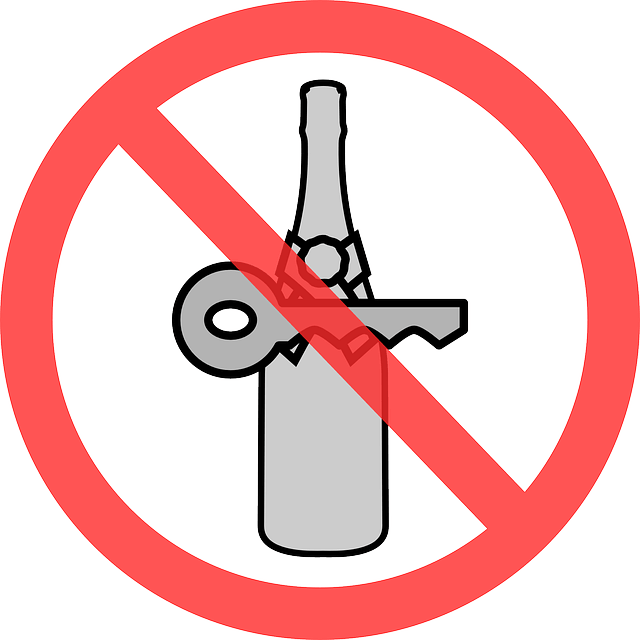 In order to prevent people from driving drunk repeatedly, there are a number of devices that can be employed to control such drivers. There’s now a dashboard camera that helps to make sure a driver known for driving under the influence is passing mandated breathalyzer tests. This provides the sort of incentive people need to avoid driving drunk again, and it can stop them from getting on the road if they try to. Although there are downsides to technology (the fact that there are bills to ban texting and driving shows that technology itself can make the roads more dangerous), there are even more ways that technology can be used for good. Unfortunately, drinking and driving is something we’re all going to experience in one way or another at some point. Technology should continue to offer the tools we need to get through any situation safely and keep as many drunk drivers off the roads as possible.